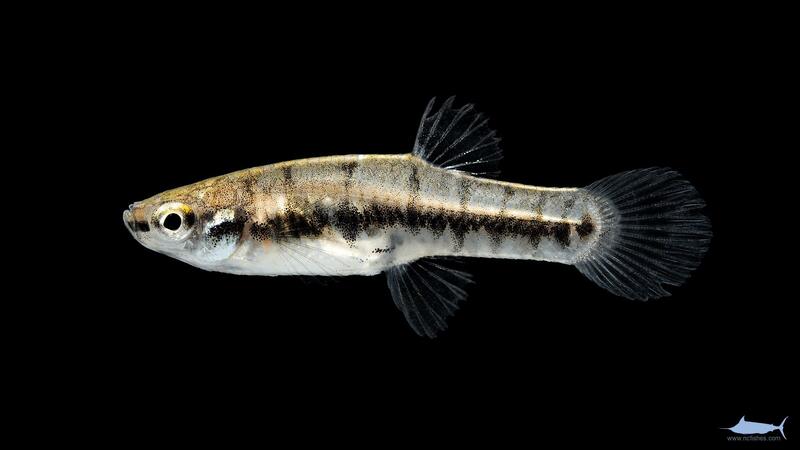 Family Poeciliidae, the live-bearers, contain 44 genera and 353 species worldwide, in both marine and freshwater environments. There are 4 extant species in North Carolina. 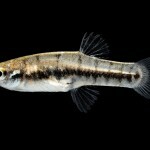 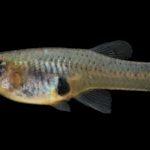 Poeciliidae by Fishes of North Carolina is licensed under a Creative Commons Attribution-NonCommercial-ShareAlike 4.0 International License.